General Ricardo Sanchez Elem. 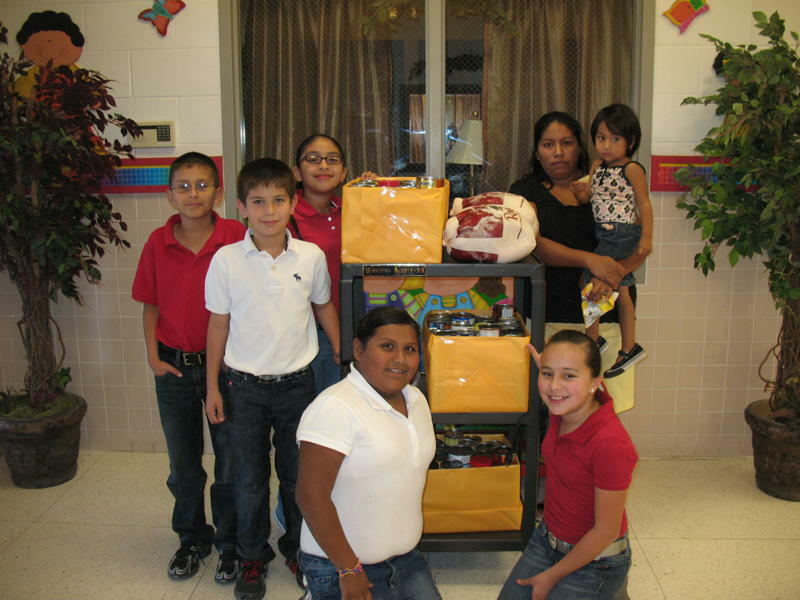 's Food Drive for Needy Families a Great Success! The Counseling Department in conjunction with Student Council Members organized a food drive to help needy families this Thanksgiving. Students showed their generosity and support by bringing in canned foods and staff members donated turkeys to ensure a memorable and complete meal for those needy families. Boxes were distributed just in time for the celebration of the Thanksgiving Holiday. 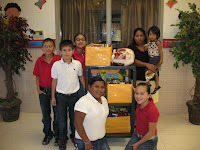 Thank you students and staff members for sharing your blessings with others.